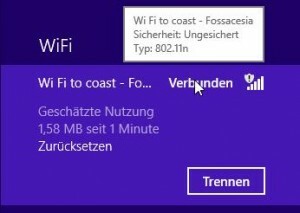 WiFi to coast – Fossacesia (running after Registration with the Mobil-Number – you receive a Text-Message on your Mobilephone or an eMail to your eMail-Account with the Login and the Password). 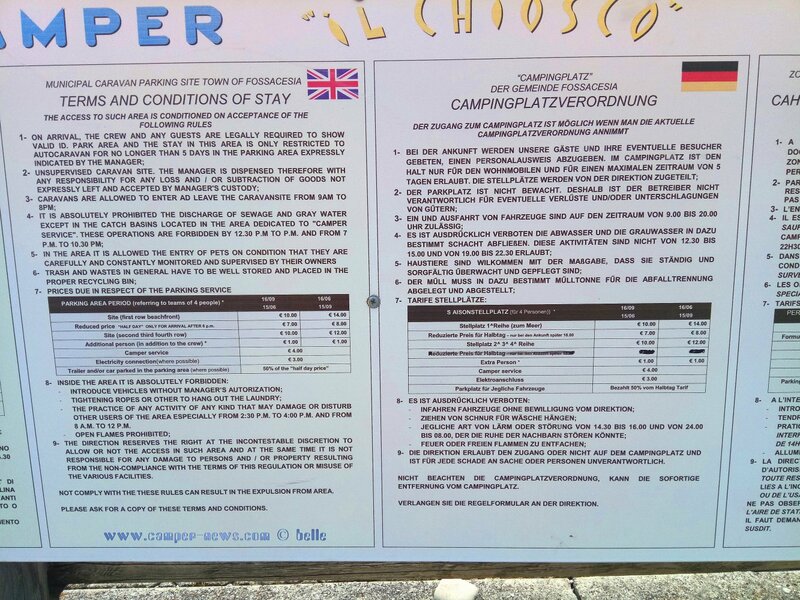 Showers in this Area – runnig with 50Cent for 10 Minutes / Warm Water! 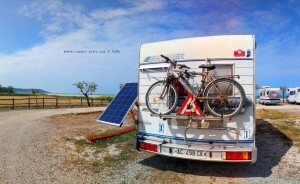 This Articel was read 637 times! 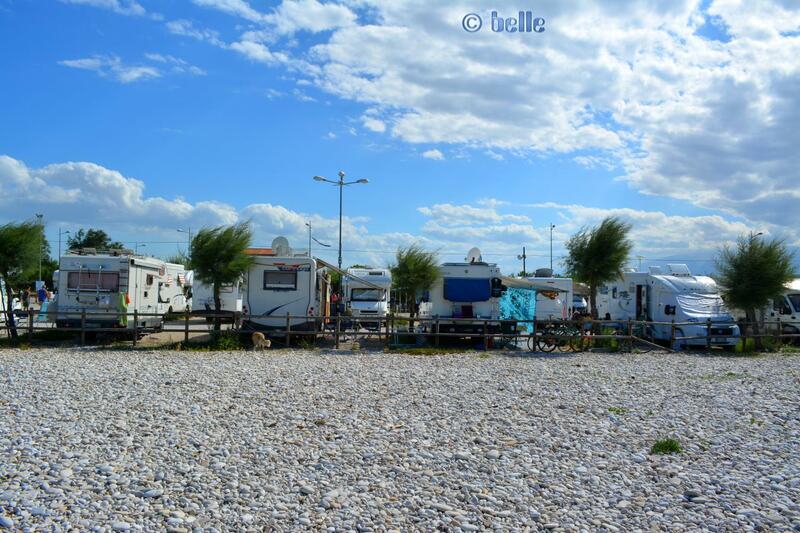 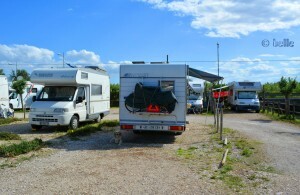 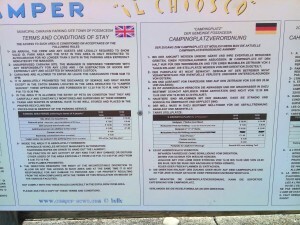 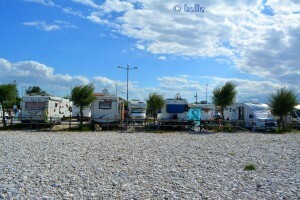 Dieser Beitrag wurde in Camping - Campgrounds, Countries, Energie, Fresh Water, GPS, Italy, Travel-Facts, Used Water, WC-Cassette, WiFi veröffentlicht und mit Abruzzen, Area Il Chioschetto, Beach with Stones, Camper-Area, CamperContact, CampingCar, Coast, Fossacesia, Fossacesia Marina, Free-WiFi, Freistehen mit dem Wohnmobil, Fresh Water, GPS, Il Chiosco mare, Italia, Italien, Italy, Küste, Mediterranean Coast, Meer, Mittelmeer, Motorhome, Parking in Area Sosta Camper Il Chiosco mare - Via Lungomare 168 Fossacesia - Chieti - Abruzzo - Italy - Mai 2018, Reise, Reisen, Reisen im Wohnmobil, Reisen im Womo, Reisen in Italien, Reisen in Italien mit dem Wohnmobil, Reisen mit dem WoMo in Italien, Stellplatz auf der Camper-Area in Fossacesia Marina, Travel, Travel in Italy, Travel with a Camping Car, Travel with a CampingCar, Travel with the Camping Car in Italy, Travel with the CampingCar in Italy, Travel with the Motorhome, Travel with the MotorHome in Italy, Unser Camper, Unser Stellplatz auf der Camper-Area in Fossacesia Marina, Used Water, WC-Cassette, WiFi, WiFi to coast – Fossacesia getaggt.